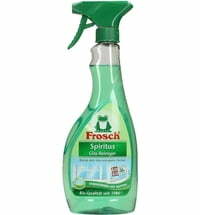 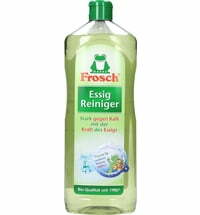 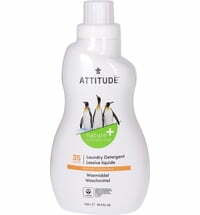 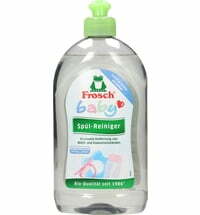 The Baby Liquid Laundry Detergent by Frosch is very gentle on the skin and ensures a gentle wash, leaving baby's textiles looking and feeling radiantly clean. 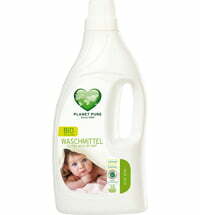 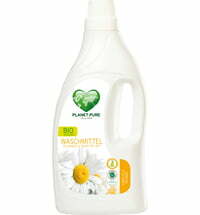 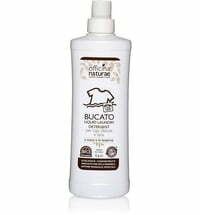 Suitable for the removal of stubborn stains Great for baby clothes, but very gentle on the skin thanks to its formula with chamomile. 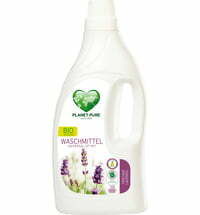 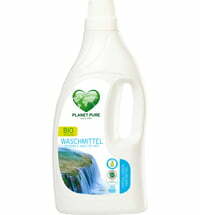 Environmentally friendly cleaning by pre-sorting the laundry, for example, by color and degree of stains. 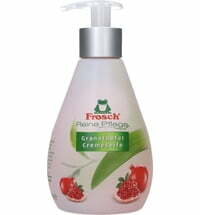 Comply with the dosage. 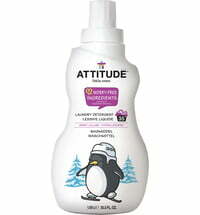 Do not use too much detergent when washing at low temperature. 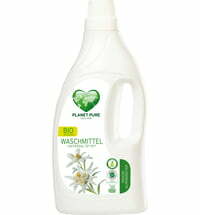 Always wash with full load. 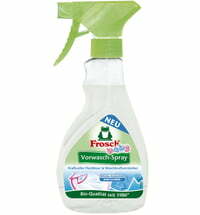 When allergic to dust around the house, always wash bedding at 60°C. 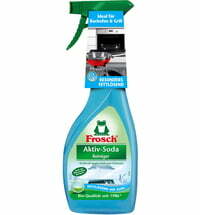 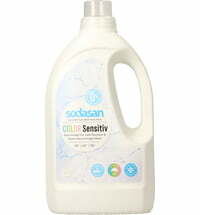 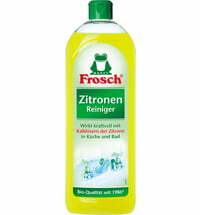 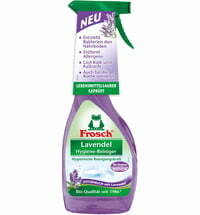 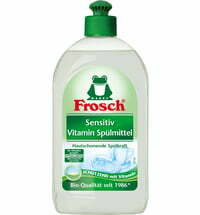 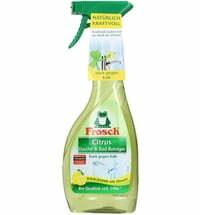 Depending on the water hardness, add the corresponding amount of Frosch Baby Liquid Laundry Detergent to the washing. 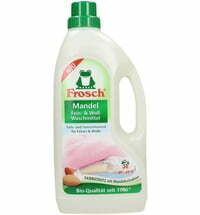 No prewash required. 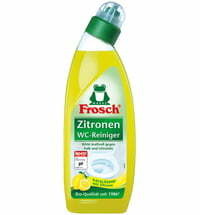 Treat stubborn stains before washing separately: Pour Frosch Baby Liquid Laundry Detergent directly onto the stained area and let it soak for a few minutes.